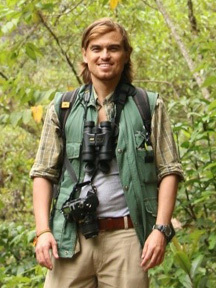 Front and back cover of Molt in Neotropical Birds: Life History and Aging Criteria. Image provided by CRC Press. The Amazon rainforest hosts 15% of the world’s bird species. Despite the staggering diversity of birds, relatively little is known about their natural history. To better understand the timing of life cycle events such as breeding and molting seasonality of Amazonian birds, a team of biologists began a long-term monitoring project in 1978 in the north region of Brazil. 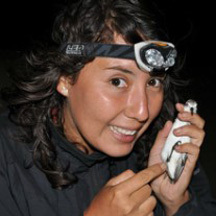 Findings from this impressive study are featured in a forthcoming book titled Molt in Neotropical Birds: Life History and Aging Criteria by Drs. Erik Johnson and Jared Wolfe. The book relies on hundreds of figures and photos to describe breeding seasonality, and unique molt patterns (replacement of feathers) that often vary by age, thereby allowing practitioners to categorize captured birds into age classes. 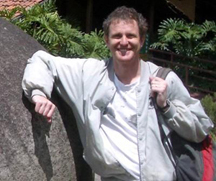 “This book provides the information necessary to determine the age of captured birds, which lays the groundwork for detailed demographic studies of tropical birds” says Dr. Wolfe. Molt in Neotropical Birds: Life History and Aging Criteria is available through CRC Press. The latest issue of The Wildlife Society’s magazine, The Wildlife Professional, features KBO Research Biologist Sarah Rockwell as its cover girl! 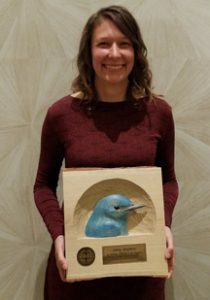 The article mentions findings from Dr. Rockwell’s research on one of North America’s rarest songbirds – the Kirtland’s Warbler – conducted when she was a doctoral student at the University of Maryland and Smithsonian Migratory Bird Center. It details the story of the recovery of this species from 200 pairs in the 1970s-1980s to over 2,300 today. The article also discusses more recent research efforts to determine the Kirtland’s Warbler’s migratory routes and overwinter habitats, and evaluate whether continued Brown-headed Cowbird control is necessary. When the Endangered Species Act was passed into law in 1973, the Kirtland’s Warbler was on the initial list of endangered and threatened species. The next challenge facing the Kirtland’s Warbler Conservation Team is to ensure ongoing habitat protection for this conservation-reliant species. 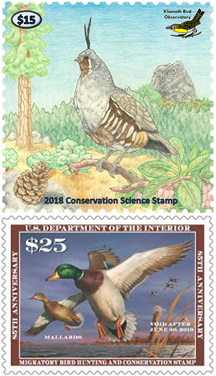 This species has been recently proposed for removal from the endangered species list because of successful progress towards population recovery, and the U.S. Fish and Wildlife Service will make a decision in 2019. 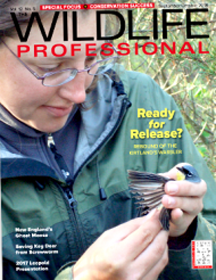 The Wildlife Professional magazine is available to The Wildlife Society members. CLICK HERE to view this issue’s cover and an issue synopsis. 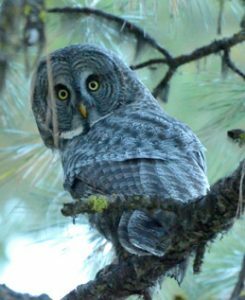 If you missed your first opportunity or would like a chance to see it again, this week Immense Possibilities will be rebroadcasting the episode For the Birds featuring Klamath Bird Observatory’s Executive Director John Alexander and Science Director Jaime Stephens. Saturday November 21st, 2015 at 4:00pm on KIXE-TV. You can also find the full episode on a previous Klamath Call Note blog post.